A former Hackney Council employee central to a trade union campaign claiming a culture of bullying in the Town Hall has had her own claims of harassment and discrimination dismissed at an employment tribunal. Johnson, who had raised complaints over a manager implying she was smoking marijuana at work, and allegedly being told ‘If you haven’t got childcare, you shouldn’t be working here’, saw her complaints dismissed as “not well founded” by Judge C Hyde in a decision published on 3 April. It is understood that this is only one of two tribunal processes through which Johnson is fighting the council, with a decision still to come on whether or not she was unfairly dismissed by the Town Hall. Hackney Council chief executive Tim Shields said: “The outcome of this employment tribunal, which dismissed all of the allegations, reflects the robust processes we have in place to ensure that all of our staff are treated fairly and that allegations of bullying and harassment are fully and properly dealt with. 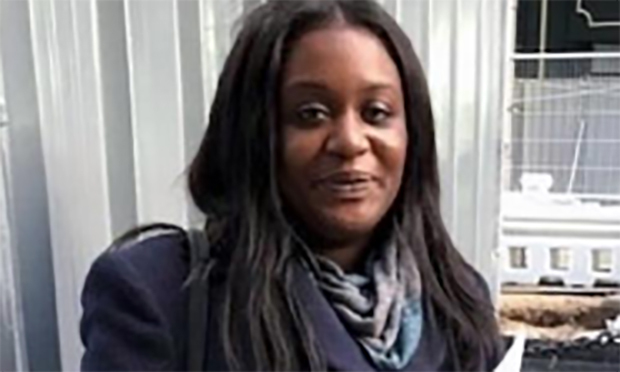 Johnson, Unite’s branch equalities officer, was dismissed in October following her complaints of discrimination whilst working for the local authority, causing Unite to claim that the dismissal and the manner of it are symptomatic of a wider problem with the Town Hall’s working culture. It is understood that Johnson’s allegation that she was told by managers that “if women could not find childcare then the job was not for them”, followed by clapping and laughing, was not made within a three-month cut-off period to allow them to be considered by the tribunal. Her claims that the council had failed to make reasonable adjustments for her disability were “not well served by a full set of contemporaneous documents”, according to the judgment. On Johnson’s allegation that she had been asked whether she was smoking marijuana at work, the tribunal said that “there was no contemporaneous record of this complaint until it was raised over a year later in her grievance”. Johnson, who has a learning disability, also alleges that in 2015 she was told by managers that she was “very slow”, and asked why she was so slow. Trade unions have claimed that Johnson’s case was indicative of a wider culture of bullying and discrimination at the Town Hall, and circulated a list of allegations from their members to councillors last year. Unite has been approached for comment.